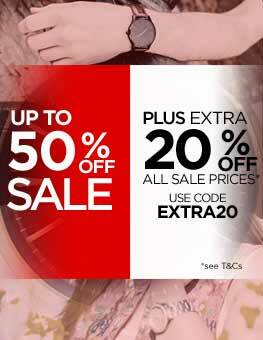 A bona-fide fashion accessory firebrand since 1984, Fossil are known for creating eye-catching timepieces that look far more high-end than their modest price tag suggests. 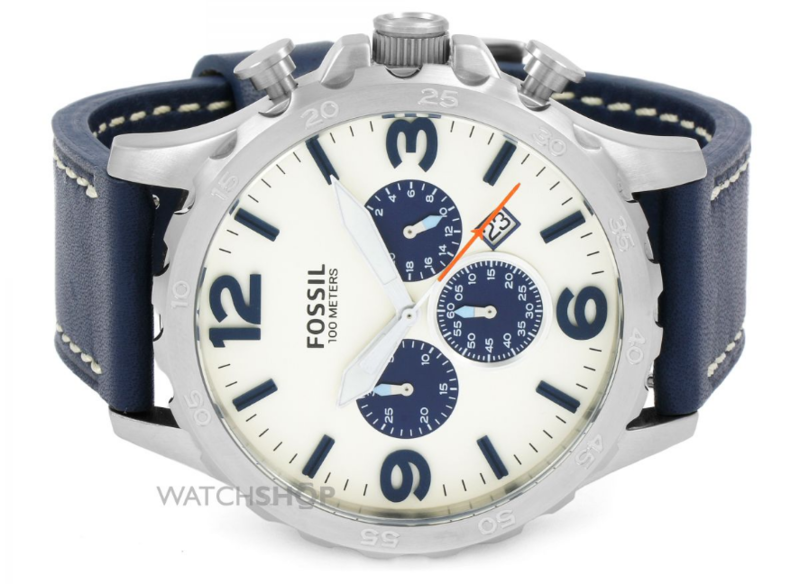 If their latest collection is anything to go by, the popularity of Fossil shows no signs of slowing down. 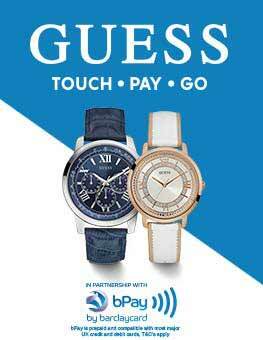 Producing close to 40 million watches per year, the brand operates in 150 countries and even produces wristwear for the likes of Armani, Diesel, Adidas, and Marc Jacobs. Not bad for a once small Texan company, whose aim was to bring a slice of vintage Americana to the watchmaking industry. 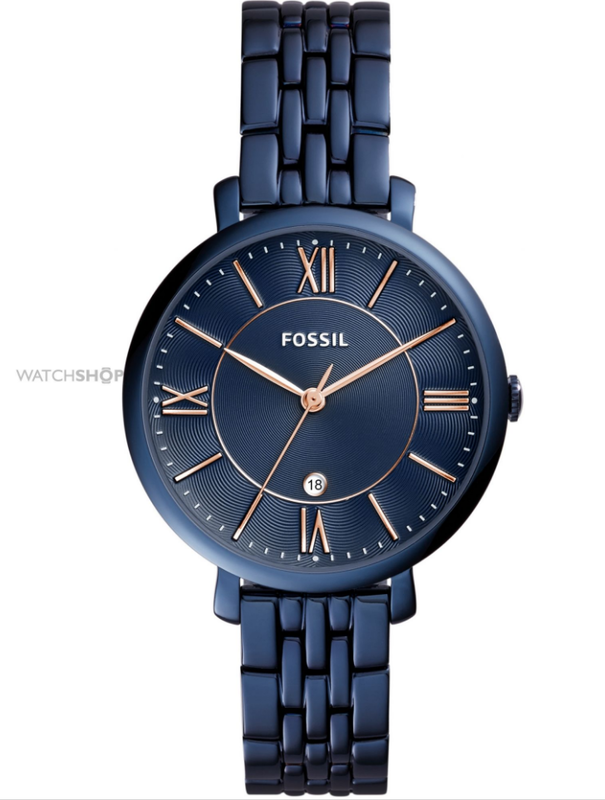 Blending Swiss craftmanship with their own unique mix of timeless design with a modern twist, Fossil's vast collection effortlessly spans casual, sporty, and smart looks, and does them all incredibly well. 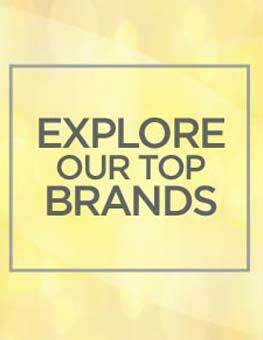 We've handpicked seven of our favourites to showcase the brands versatility. 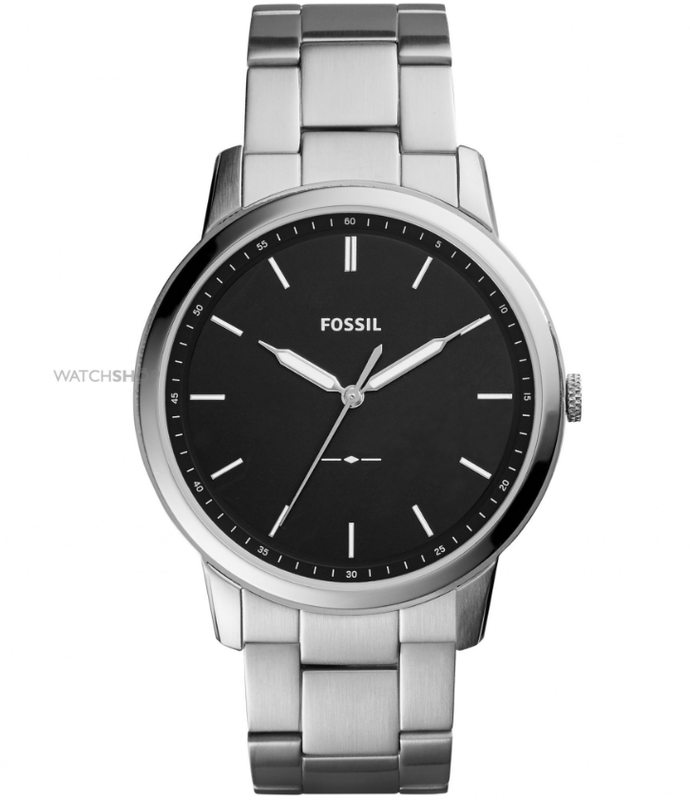 Simplicity is often the key to brilliance, and that is certainly true of the Fossil Men's Minimalist Watch. Featuring an attractive brushed silver metal bracelet and a jet-black face, it makes the ideal everyday watch for the man who likes to keep things fuss-free and back to basics. If you like your sports watches big and bold, this Nate Chronograph Watch might be your perfect wrist partner. 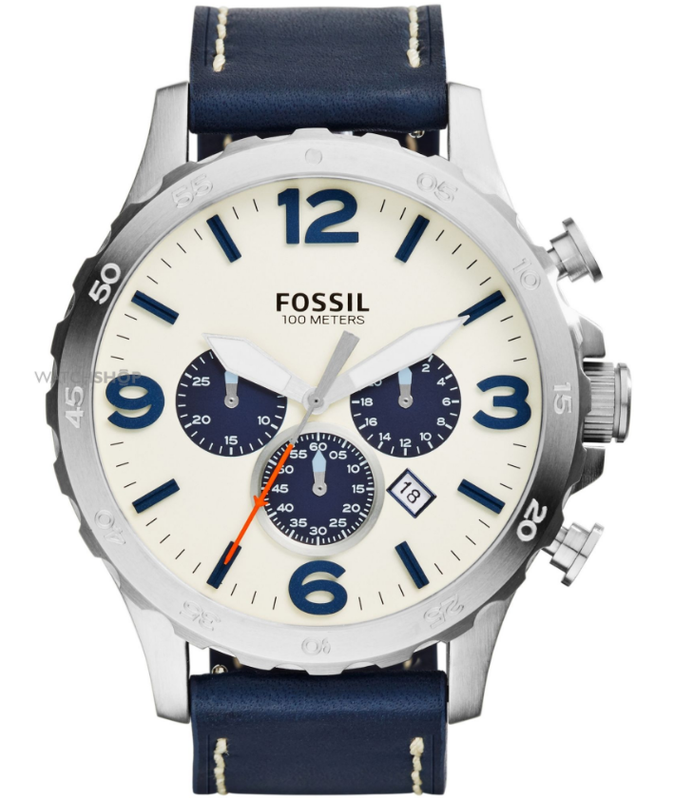 Featuring a beautiful blue leather strap with white stitching, and an appealing cream face with blue detailing, this oversized chronograph has a fresh aesthetic that you can't take your eyes away from. The bright orange second hand gives the piece a perfect pop of contrasting colour to complete one of our favourites from Fossil's latest collection. 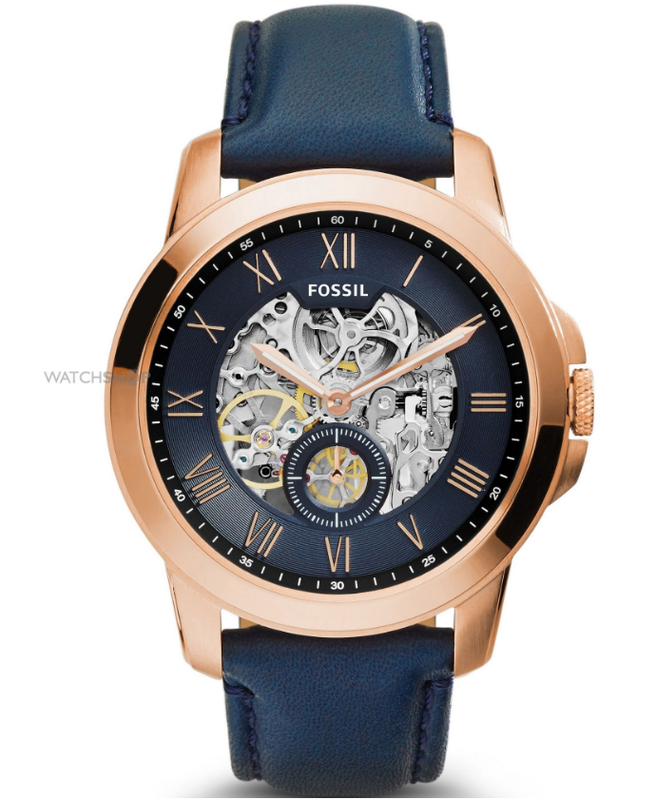 The skeleton watch may be nothing new, but the Men's Fossil Grant Automatic Watch brings a modern sense of style to a timeless classic. The dark blue leather strap and face is nicely broken up with an elegant rose-plated case, which perfectly frames the exposed silver interior. 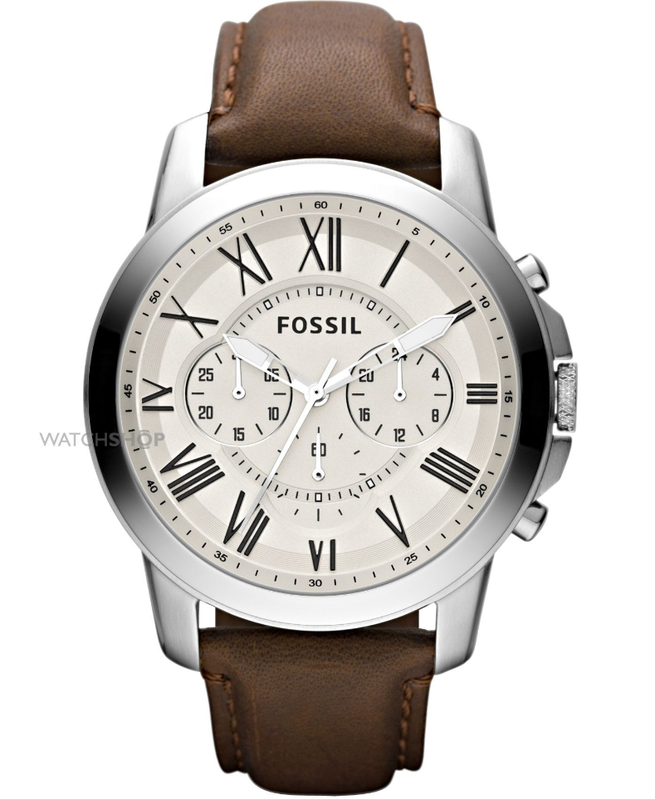 Reminiscent of the old-school Fossil look, the Men's Grant Chronograph Watch keeps things classy with its chocolate brown leather strap and off-white face. The Roman numerals complement the vintage styling, while the chronograph detailing and matt stainless-steel case add a nice contemporary touch. 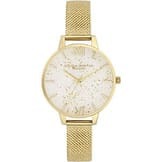 It's what's on the inside that counts with this pretty Ladies Mechanicals Automatic Watch, but that's not to say that the exterior isn't just as elegant. 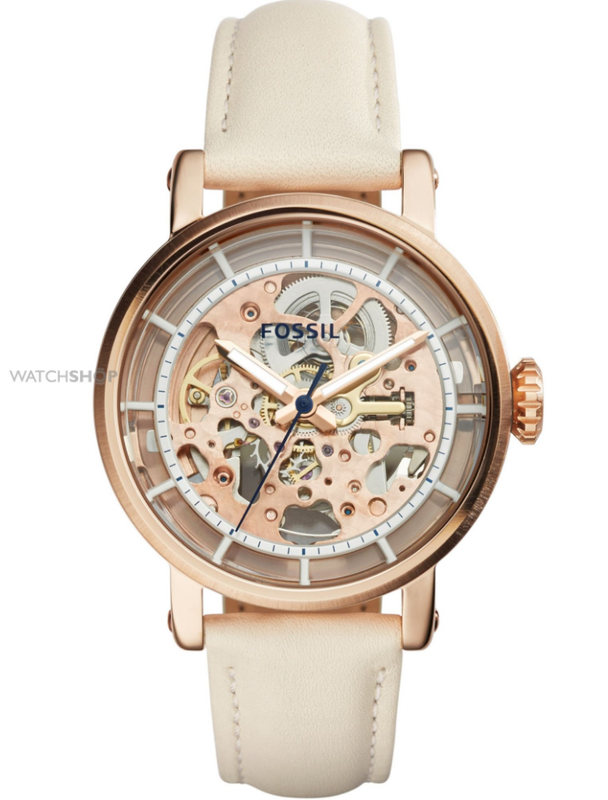 Featuring a lush, cream leather strap and rose-plated case, this unique skeleton watch is easy to fall in love with, and really stands out from the crowd. Dainty yet perfectly formed, the Ladies Georgia Watch is part watch, part bracelet, thanks to its super-slim, tan leather strap. The PVD gold-plated case gives the piece a premium feel, which continues on the face with gold hour markers and hands. 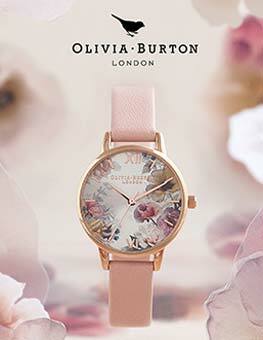 The mint green second hand provides a welcome dash of colour to one of Fossil's most elegant models. 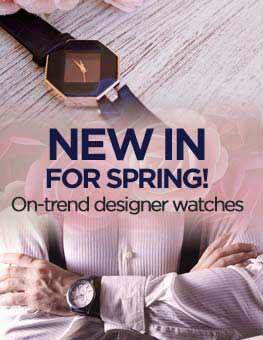 The Fossil Ladies Jacqueline Watch balances the old with the new, making for one of the brands most unusual pieces. The dark, oily blue colouring of the metal bracelet is carried through the matt case and onto the face, while the rose tinted Roman numerals and hands channel a little bit of vintage. 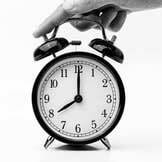 Not seen your ideal watch today? These seven pieces make-up just a tiny fraction of our extensive Fossil collection, where you'll find some of the bestselling timepieces from the Watch Shop catalogue. 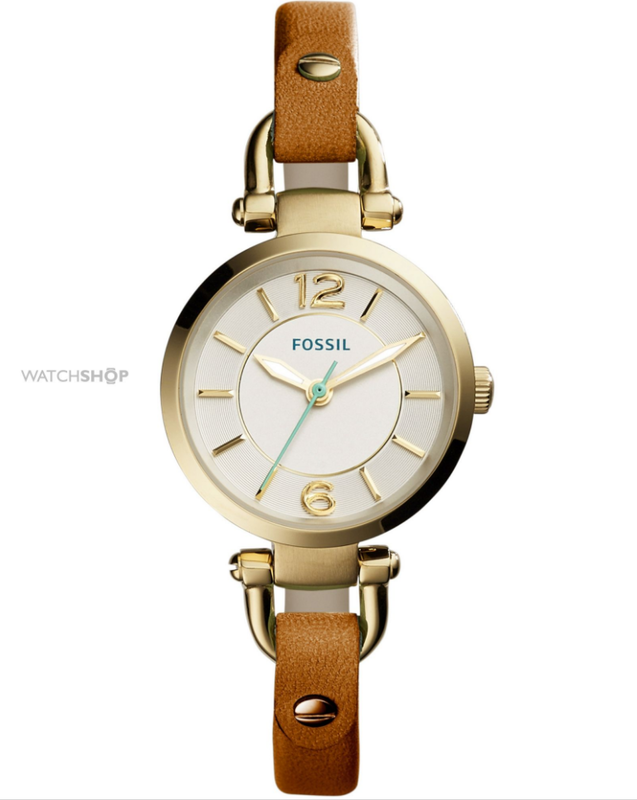 Can't get enough of the Fossil look? Check out their head-turning jewellery collection, which features a range of bracelets, earrings, bangles, and necklaces for both men and women.